Drug violence, revenge killings, and kidnapping are nothing new along the U.S.-Mexican border. But now teenage girls are disappearing from the Apache reservations of Arizona and New Mexico. Apache tribal cop Pilar To-Clanny and FBI Special Agent Alex Torres have a long and tumultuous history. 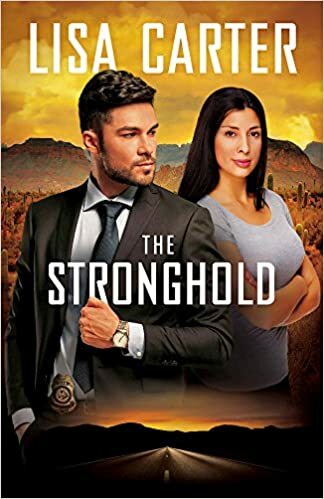 When someone close to them disappears, Pilar and Alex must risk everything to rescue the child, including facing the unresolved issues of the past, and venture into the no-man’s land of the drug cartels. Can Pilar and Alex work together to stop a sadistic killer before he strikes again? On a quest to rescue those they love, who will rescue them? Previous Post Monday Musings….Guess What?